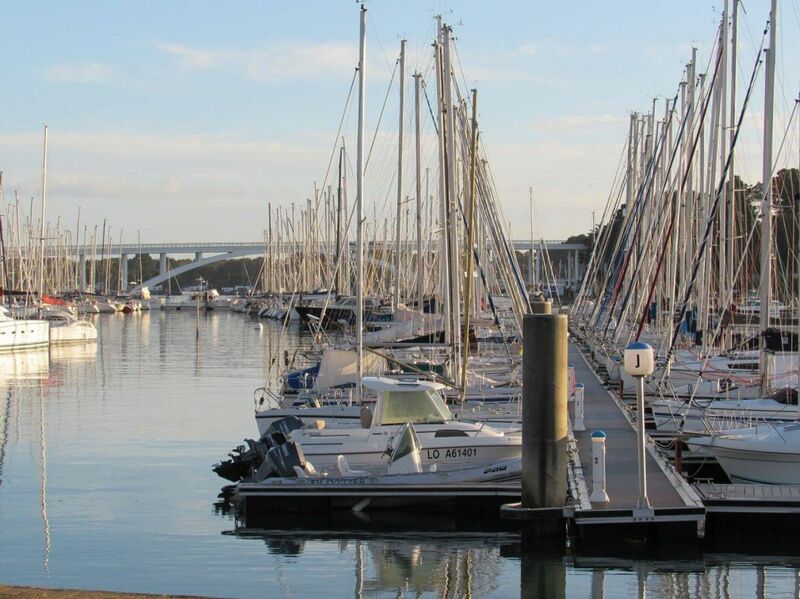 Located in South Brittany, the campsite Kervilor is only a mile away from the popular boating and fishing resort of La Trinité-sur-Mer. 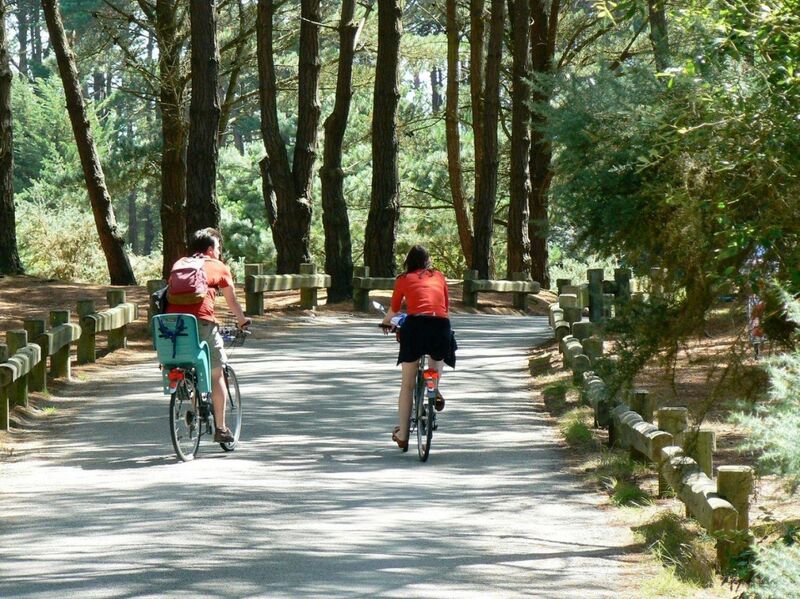 Set in a peaceful location, it is a great choice for a couple or a family holiday just a short distance away from the sandy beaches. If you are looking for comfort and services : it will provide you all you need ! 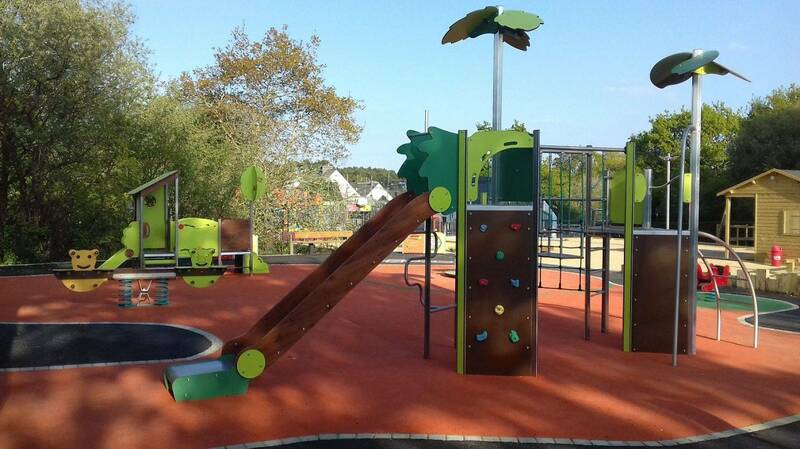 pringers, seesaws, swings, carousels, trampolines, inflatable castles allow many age ranges to play at the same time. And last but not least a zip line of 27 m long ! Our special evenings allow everyone to meet and spend friendly moments : disco party, karaoke, breton or country dance , but also bingo. For fresh bread or essentials, a campshop opens everyday whereas a take away and foodtrucks provide you a daily meal ! Not to mention the bar ! Our spacious campsite has grassy pitches, bordered with hedges. facing the swimming pool. Some of them have direct access to water and drainage, but all of them can have an electricity hook-up. Toilet blocks are well equipped : many washbasins in cabins, facilities for disabled visitors and babies. 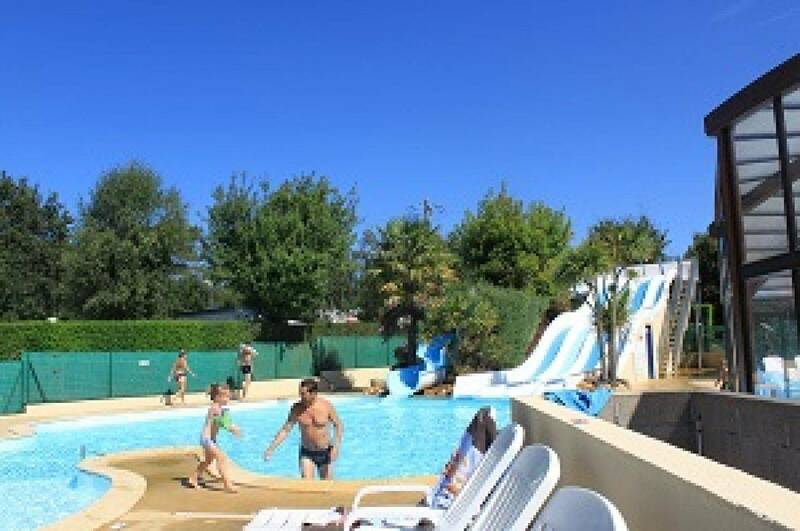 Our central pool complex is our major attraction : with covered and heated swimming, paddling pool and a jacuzzi, but also with an outdoor swimming pool with waterslides. A wide range of mobile homes for rent is provided and corresponds to any wish : 2-3 bedrooms, with raised decking, some with a canopy. Any accommodation is well equipped with micro-wave, coffee machine and most of them have a charcoal barbecue. A handicap friendly static caravan can also be rent. WIFI « hotspots »are available and cover the entire campsite at Kervilor. 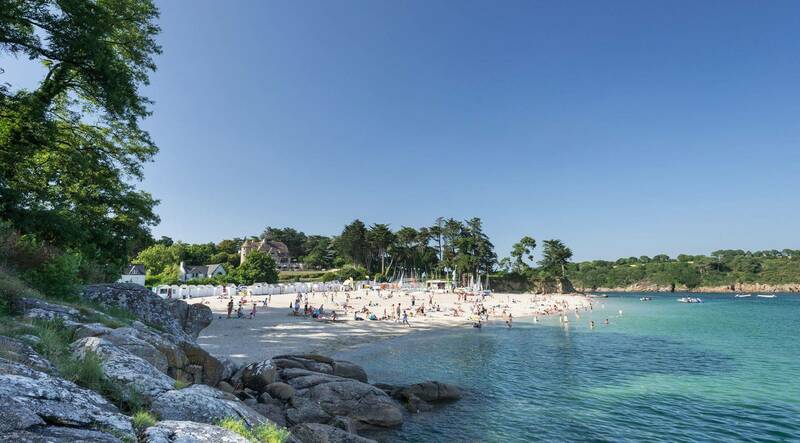 Camping Kervilor offers the best of both worlds; a relaxing setting that is slightly off the beaten track, and the bustling resorts of Carnac and La Trinité-sur-Mer, with their restaurants, cafés and fantastic beaches, just a short distance away.